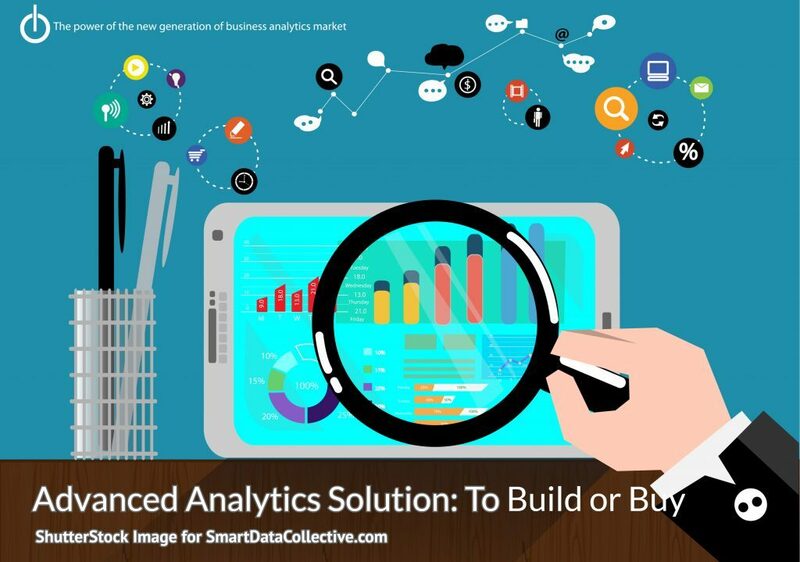 All you need to ask yourself at this stage is - are you ready for advanced analytics? Prior to the digital age, businesses had direct relationships with their customers. A company could ask the customer for feedback, such as what they thought of the product, if they could suggest any improvements, or the service met their expectations. Customers were vividly sharing their experiences and willingly provided feedback. Now that everything is online, and customer engagement has become digital, online businesses need to track customers’ digital actions generating masses of user event data, that should be analyzed and visualized, to gain a comprehensive understanding of what customers look for (or can’t find) they like, or what they don’t like, what catches their attention, and what makes them purchase. Once you realize the need to have analytics in place, you will probably start by implementing Google Analytics, which provide standard metrics such as the times users prefer to use your product, what geographical region they are from, the duration of their sessions, when they bounce, and where they bounce from. These are the most common KPI’s that companies base their business goals on. But that’s providing very little feedback on the most critical questions revolving around customer behavior. For that, advanced analytics is required. Whether your industry be eCommerce, FinTech, Gaming or Digital Media, creating a product that people absolutely love is no easy feat, to say the least. Competition is fierce, markets are dynamic and customers change their minds in an instant, and in many cases, they don’t even know what they want. Shaping and refining your product based on what the customer needs and wants, requires you to understand the complete picture of the customer journey. There are lots of analytics solutions out there. BI (Business Intelligence) or DI (Digital Intelligence) solutions, web analytics, mobile analytics, social analytics, and customer experience analytics, to name a few. On top of those, there are industry-specific analytics solutions like content or gaming analytics. The analytics space is full of solutions in all colors and stripes. Aside from the different solutions, you might also choose to build your own customized in-house solution, which opens many options for the different tools responsible for data collection, enrichment, storage, analysis and visualization. The variety, and the lack of fixed analytics categorization, presents a serious challenge to all CAO’s, CIO’s, CDO’s, MarTech and BI leaders. But it does not have to be that complicated. Web analytics and digital intelligence have gone a long way to offer a simple full-stack solution, covering all types of data collection. They are easy to implement and use, and are built to address the dynamic needs of online businesses from all verticals. Plus, they are scalable and fully managed. The full stack analytics solution provides you with all the components you need out of the box, without compromising on performance, functionality or analytical power. Streaming and unification of data from multiple sources, across different devices. Large companies with fully capable data departments might choose to build their own solution. With this comes a plethora of cost considerations, such as HR costs for Data Analysts, Data Scientists, DBAs, Data Warehouse and Query costs. That is on top of the monthly costs for the parts of the system including tracking solutions, ETL, analytical database, data warehouse, visualization tools, servers, storage, software and infrastructure costs, and most importantly – the resource of time, which could take anywhere from 6 to 18 months to implement. 52% of large IT projects go over time, over budget, or require sacrificed functionality. When going with a full stack analytics solution, you can avoid becoming part of this statistic. Everything is at your disposal; one fully managed analytics platform, including all the infrastructure as a service, with the elasticity and scalability to support steams of user events, integrated with offline sources and historical data, unified and stored as one, ready for querying and analysis. It is even powered with advanced data collaboration capabilities that can be easily shared with your customers and partners, passing on your analytics capabilities to them, as well. Full stack analytics can be up and running within weeks and should be implemented as early as product launch. All you need to ask yourself at this stage is – are you ready for advanced analytics? Do you have all your requirements defined, so you know what to look for in a solution? Do you know where your business will be in a year or where you want it to be, so you can plan for growth and scalability? You don’t want to shift too often. This could be quite costly. You should not build unless you really need to and have the resources to do it.